Planning a wedding requires you to focus a lot on your own needs and those of the bride. Who should you invite? What’s your budget? What will you say in your vows? What gifts should you add to your registry? Though you’re caught up with what you and your other half need, there’s a handful of lads who are also devoting time to your nuptials. Your groomsmen play integral roles in your big day and should be compensated as such. Whether you go big or small, be sure to give them something memorable as a token of your appreciation. It’s likely you and your buddies have shared a drink or two throughout your friendship. 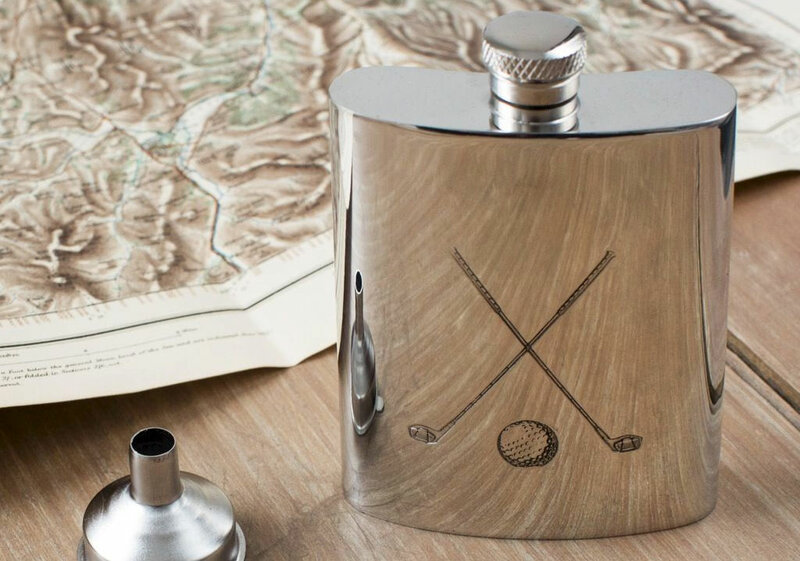 Hip flasks are a classic way to celebrate your groomsmen. Don’t think of gimmicky options that feature gaudy graphics or cheesy catchphrases. Go for a version that’s masculine and refined. A bare silver flask sends the perfect message. It’s simplistic yet impressive. And you can even engrave it to commemorate the day. Every guy should have a leather toiletry kit for traveling. It’s a convenient way to keep toiletries and razors organized while venturing away from home. All too often, guys just toss everything into their suitcases and spend their first evening away sorting through a mess. Give your best buds a leather kit bag etched with the date of your wedding. Every time they reach for their toothbrush, they’ll remember your once-in-a-lifetime event. For some reason, guys carry their favorite wallets until they fall apart. Like socks, underwear, and t-shirts, they feel compelled to keep them until they can give no more. But it doesn’t have to be this way. 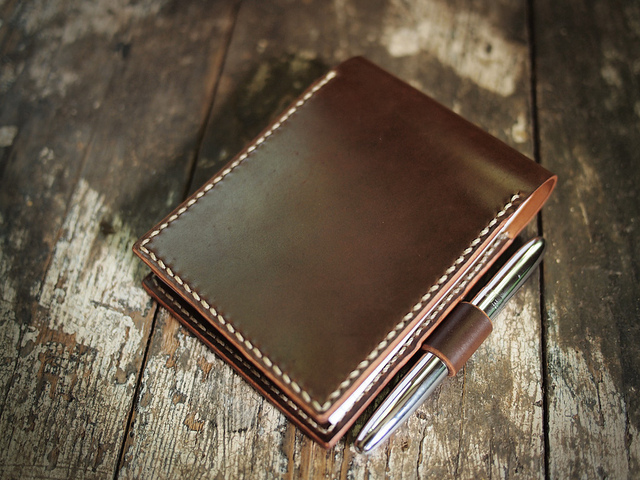 A small leather wallet can make a man seem distinguished when he pulls it out to pay. Get something small for your groomsmen. Don’t feel compelled to overdo it. Give them with a small unit that holds nothing more than cards, an ID, and a few notes. Small accessories that your groomsmen can wear are also appreciated and cufflinks are a rich addition to men’s formalwear. If you’re looking for a truly masculine symbol of your friendship that’s also elegant, cufflinks are perfect and can be worn on the day. There are multitudes of presents you could choose for your groomsmen, but narrow your list down to items that are equally thoughtful, masculine and top-notch.